Buy in 2017 for 2017 prices! Forget the imminent arrival of blustery autumn and chilly winter, tickets for next summer’s sizzling Silverstone Classic are going on sale from Monday 16 October. What’s more, prices have been frozen at 2017 levels for those booking the newly-introduced Super Early Bird tickets before the end of the year. Now entering its 28th season, the trail-blazing Silverstone Classic is firmly established as the world’s biggest classic motor racing festival featuring unparalleled grids of historic competition machinery, record-breaking anniversary parades plus epic in-field displays putting the spotlight on more than 10,000 classic cars. Live music from popular bands and a dazzling array of family entertainment all add to the annual high-octane extravaganza, which now regularly attracts more than 100,000 visitors. 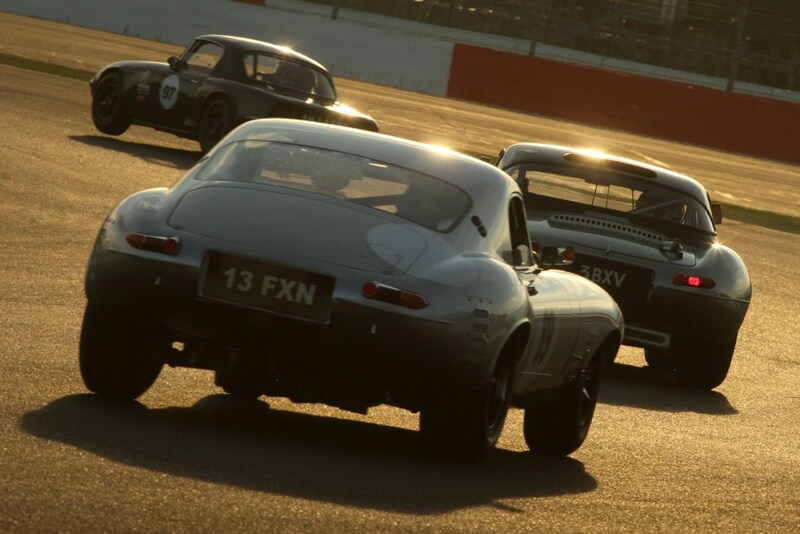 Staged at the country’s premier motor racing circuit, the 2018 Silverstone Classic will be held between 20-22 July, two weeks after the British Grand Prix. 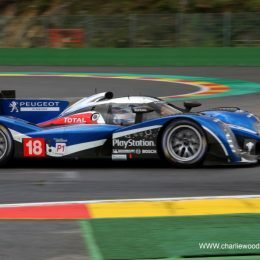 The date remains provisional, though, until the Formula One World Championship calendar is rubber-stamped by the FIA in December. The introduction of Super Early Bird tickets is a new innovation and offers festival-goers the opportunity to purchase their 2018 tickets at 2017 prices, providing up to a 20 per cent discount on Standard tickets. What’s more, all tickets for the 2018 event will be issued as etickets giving buyers instant gratification from their purchase. The Super Early Bird offer is open until the end of the year – a boon for those seeking a special Christmas present. Thereafter, as in previous years, a range of Early Bird tickets will be available for those purchasing between 1 January and 31 March. From 1 April admission will be available in advance via Standard tickets. Once again all advance tickets will give access to both Silverstone racing paddocks, all open trackside grandstands, the live music concerts, air shows, fun fair rides and the vast majority of the family entertainment on offer. 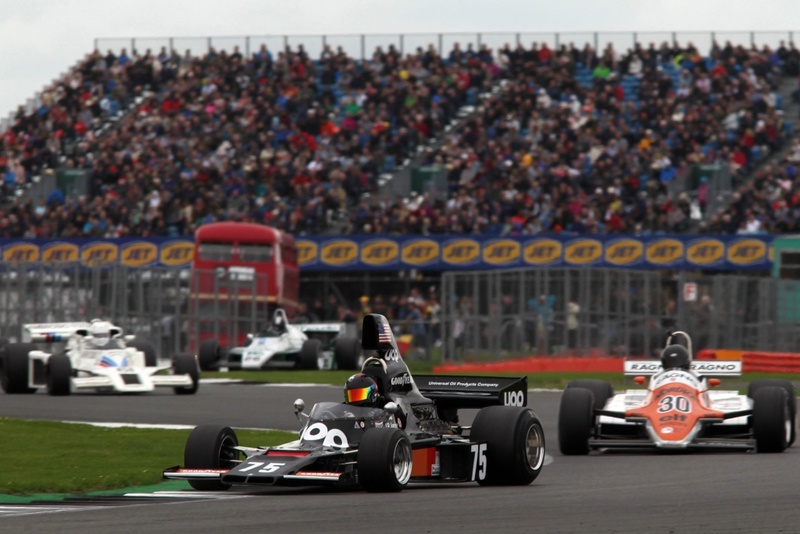 By popular demand, the 2018 on-track programme will embrace all of Europe’s leading historic categories, including an incredible array of iconic Formula 1 cars marking 70 years since Silverstone’s first British Grand Prix held in 1948. 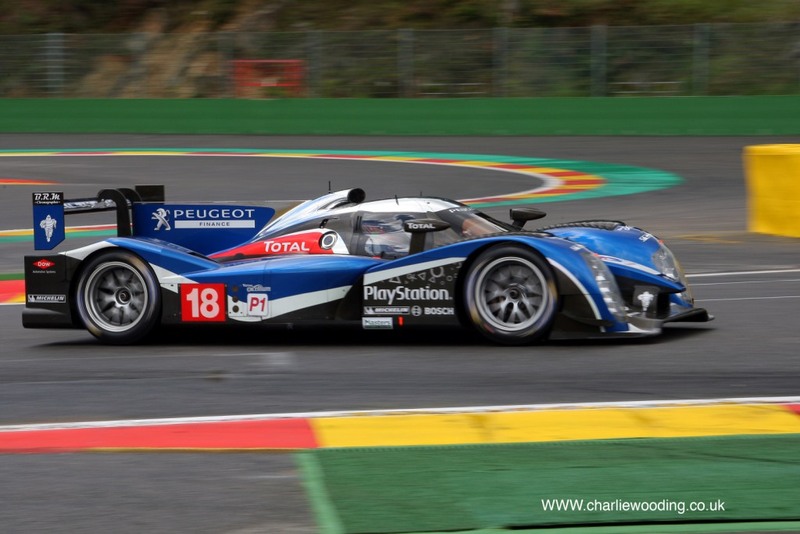 Next year’s event will also put a special spotlight on more than 60 years of epic Le Mans history with three spectacular showdowns run back-to-back. 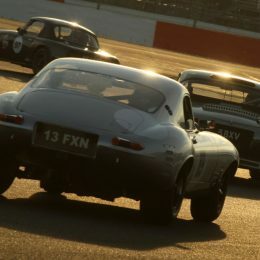 The showcase will blast off with the prestigious International Trophy for pre-66GT cars, followed by a similar showdown for the thunderous FIA Masters Historic Sports Cars for Le Mans-style sports cars up to 1974. 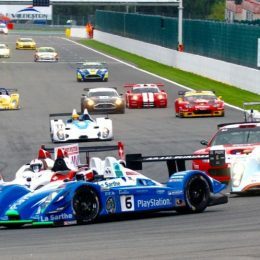 Next summer, these regular crowd-pleasers will be joined by the welcome addition of the exciting new Masters Endurance Legends series, thus introducing endurance prototype and GT racers from 1995-2011 to the passionate Silverstone Classic crowds. Echoing this year’s prices, the new Super Early Bird adult tickets start from £35 and the cost of the three-day weekend ticket remains at £99 for those purchasing before the end of the year. 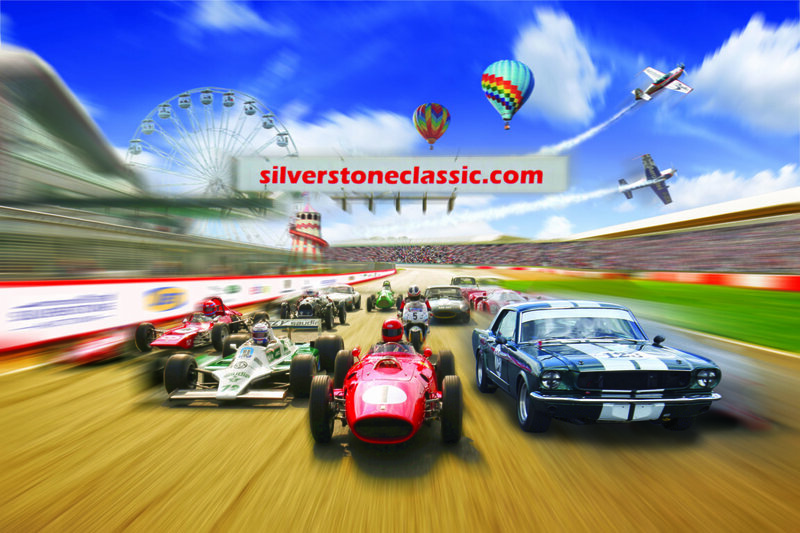 Full details of all 2018 ticket prices – Super Early Bird, Early Bird and Advance – are available on the silverstoneclassic.com website. 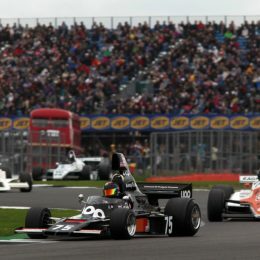 Moreover, all those booking on Monday 16 October will be entered into a special draw giving a chance to win a ‘Golden Ticket’ with benefits ranging from a hot lap around the full Silverstone Grand Prix Circuit on the Classic’s Preview Day, to a ride in a course car during the event or even an upgrade to VIP hospitality. Further details of the 2018 Silverstone Classic – including more exciting new races, special car club celebrations and live music performers – will be announced in the coming weeks and months. 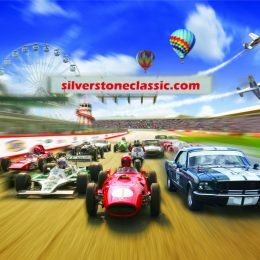 All the latest news will be available on the silverstoneclassic.com website and via the event’s popular social media platforms.